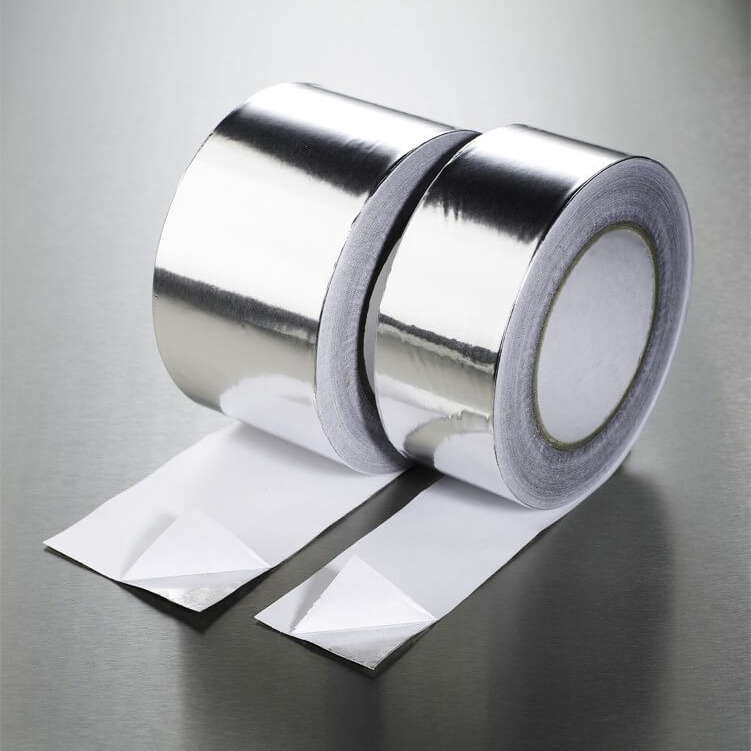 Our metalised & aluminium tapes include various foil tapes with a range of thicknesses, temperature ranges and strengths available. Ideal for a wide range of applications; these metalised & aluminium tapes offer dependable, high-quality solutions with options to meet the requirements of UL723:2008 and the fire resistance requirements of ‘Class O’ to BS476, parts 6 and 7. 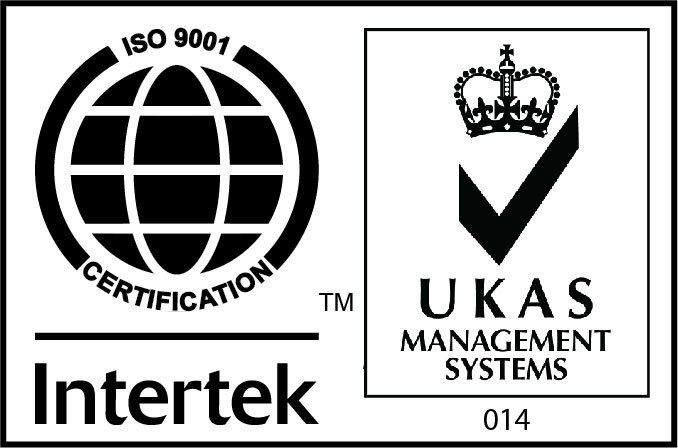 If you require a bespoke solution for your requirements, please contact a member of our sales team on 00 44 (0) 1724 841860 or submit a Product Enquiry.